Sports, games and activities with French students in the afternoon. Lunch included. Display a flyer with more info here. Get the participant Registration Form in PDF format here. 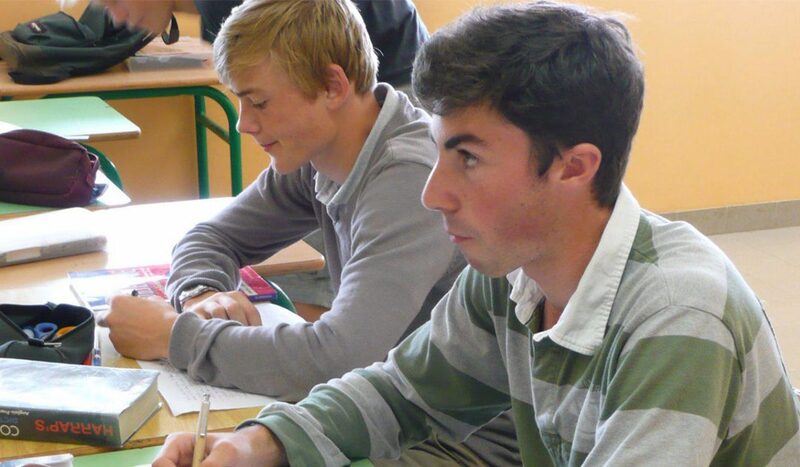 For students from France who want to learn English in Galway, we have an affordable and attractive language course.